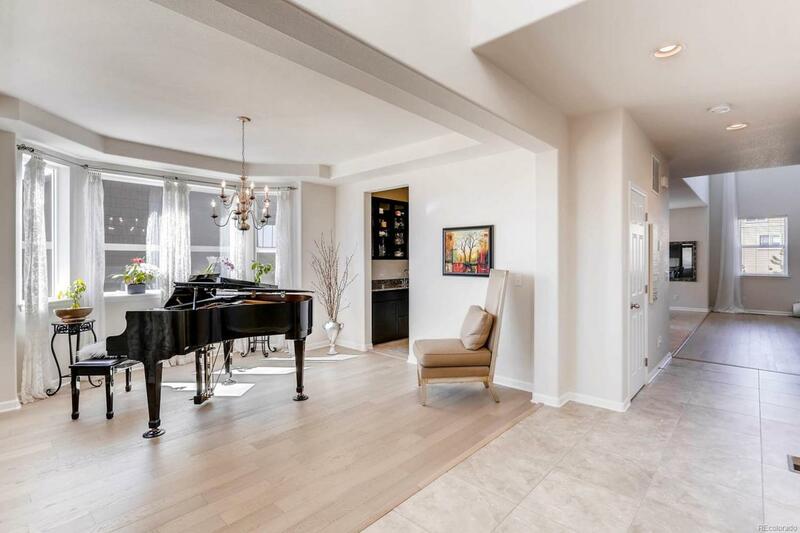 Rare opportunity in the spectacular Tallyns Reach community! This 5 bedroom, 5 bath luxurious home sits on one of the most beautiful lots in the neighborhood. 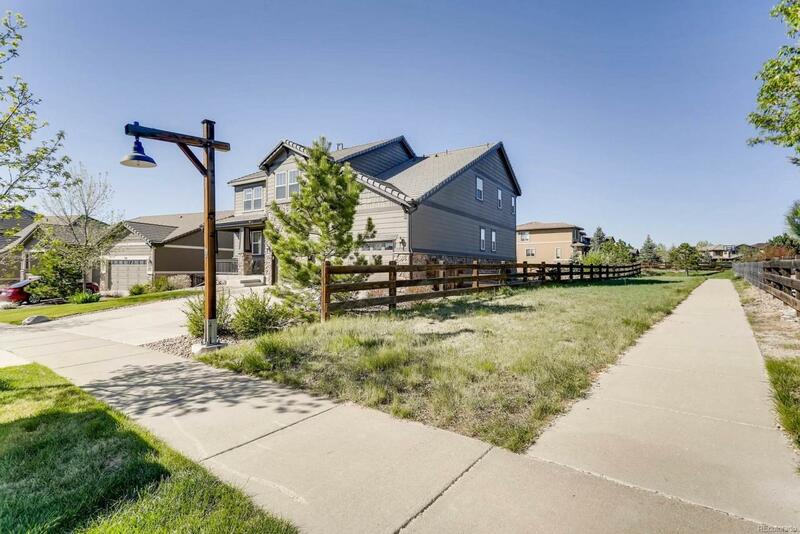 Looking for mountain views, open space, walking trails, rolling, wooded terrain, and nature just out your door? This home has all of those and more. 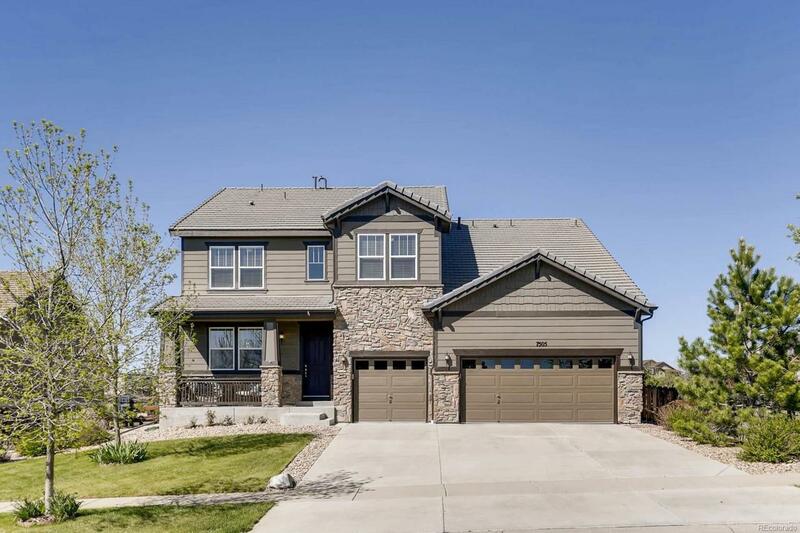 This spacious, bright, open floorplan is perfect for entertaining with its gourmet kitchen, huge kitchen island, and new custom composite deck complete with a hot tub. Master suite with 5 piece master bath and walk-in closet, three more bedrooms and two baths on the second level, a large, bright office on the main floor and a full, finished basement with a bedroom, full bathroom, great room and an additional office make this home perfect. 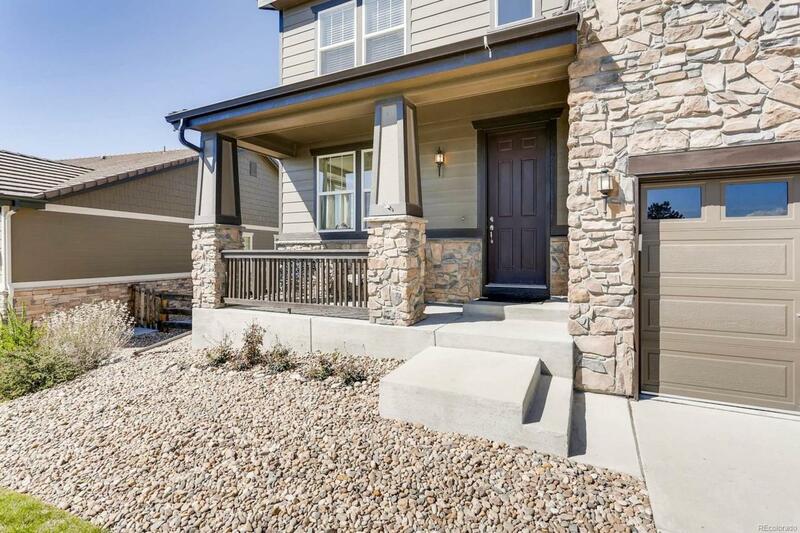 The home is located in the Cherry Creek 5 school district within walking distance to the elementary school, and just minutes from shopping, restaurants, movie theaters. Be sure to click on the virtual tour link for an interactive 3D walkthrough!